Walk to dinner, close to amazing shops and downtown Fernandina Beach. This quaint area with traditional style homes with front porches and rear garages. 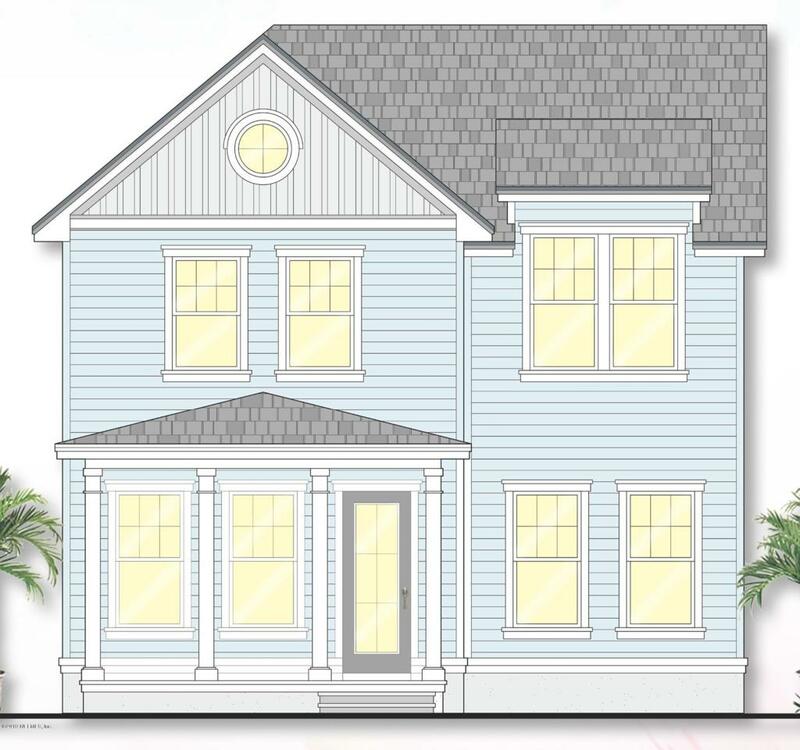 The new 2 story Cassat plan offers an amazing open concept, dual master suites with one upstairs and one downstairs, front & rear porches, perfect for Amelia Park living. Some of the design and structural options are paved porch ceilings and pavers, gas fireplace, beamed ceilings with recessed lights, crown molding, 8' interior doors downstairs and amazing Chef's Kitchen with Bosch appliances. Price includes $25,000 in design center selections. Floor plan in documents.